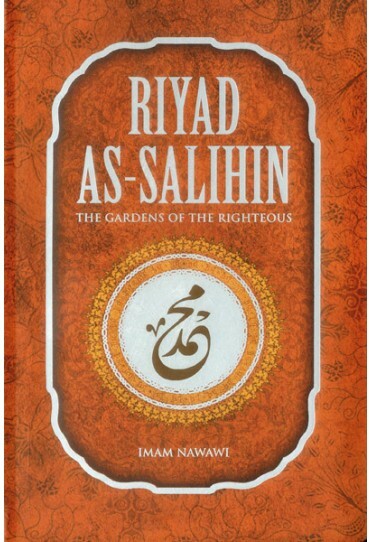 Riyad as-Salihin (The Gardens of the Righteous), is one of the most famous works of Imam Nawawi. 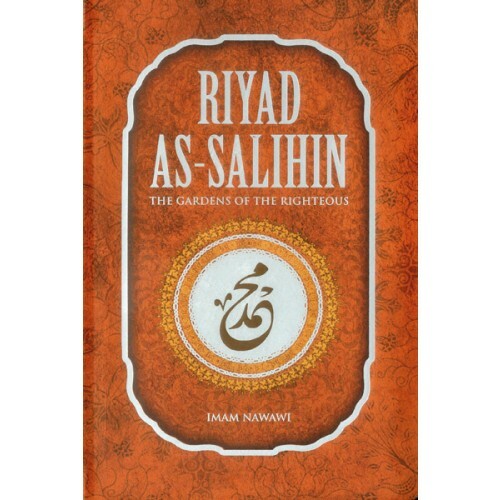 This collection of authentic hadiths can be briefly defined as a book of enhancing morals, manner-liness, encouraging goodness, and warning against the evil. This work consists of the wisdom of the noble Prophet, peace and blessings be upon him, setting the criteria about the manners to be observed by individuals. 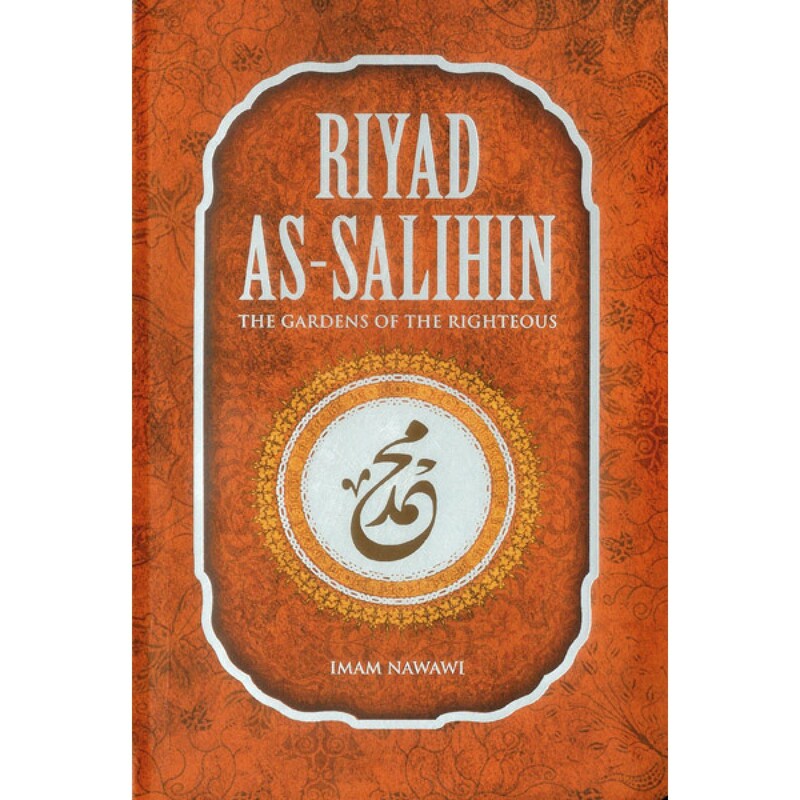 Since the time it was published, Riyad as-Salihin has been a must read on the way to deepening in Islamic teaching. This work we present to you with pride is an abridged version of the full compilation.